Includes PGA Golf Instruction which covers Putting, Pitching Chipping, Full Swing, Bunker play and more! Respect for others and the golf course. Safety while practicing and while on the course and for others. Sign-up 2 weeks in advance and Save. 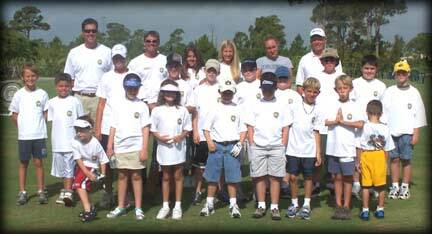 Bobby P and the Golf Academy offer year round PGA Golf Lessons for both Men, Woman and the Physically Challenged with a specialty toward Juniors, Seniors as well as Couples wishing to learn the game of golf together. 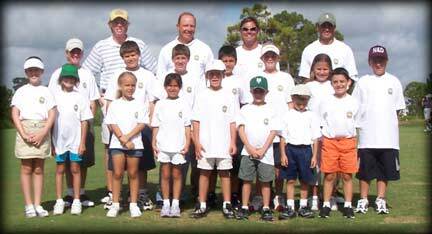 Enjoy our team of friendly, knowledgeable PGA Golf Professionals and take a personalized individual, group or couples lesson.